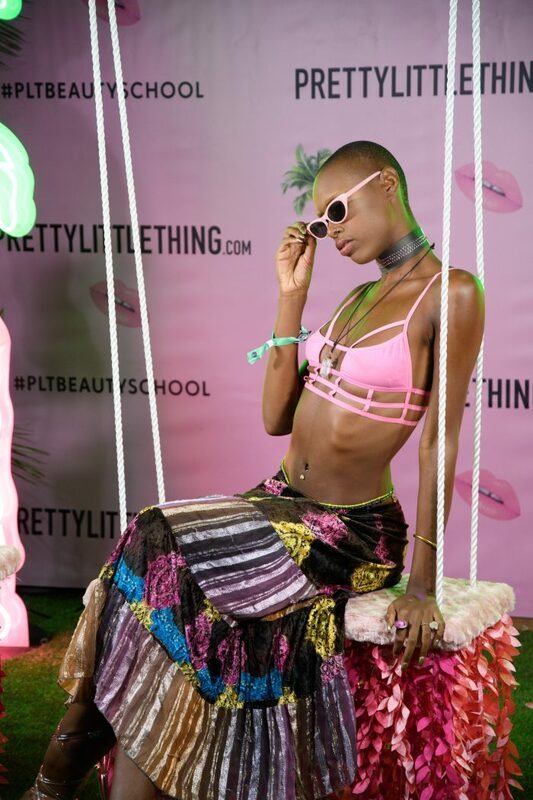 We recently headed out to BeautyCon LA. 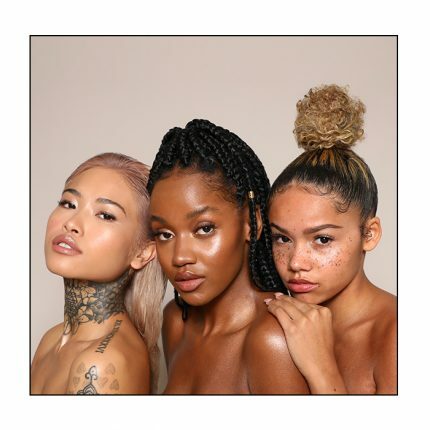 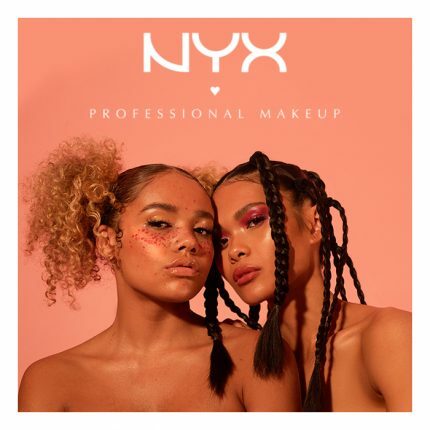 The place to be for like minded gals majorly into their makeup game to meet their favorite beauty gurus and influencers, challenge traditional beauty norms, bag themselves exclusive beauty products and treatments and maybe spot some celebs. 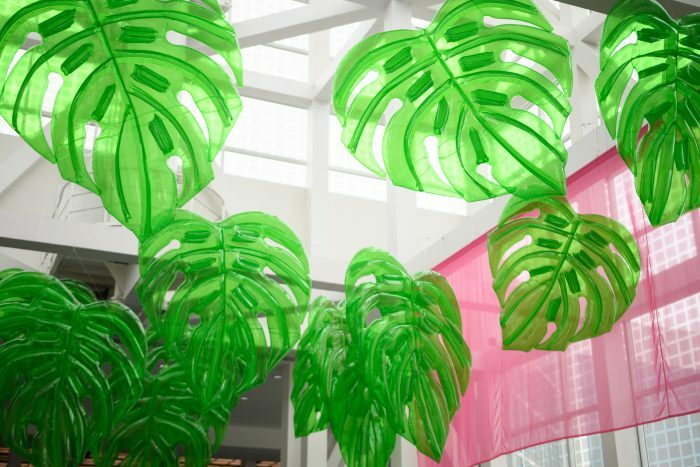 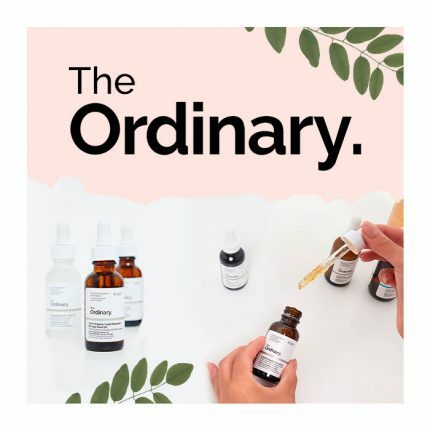 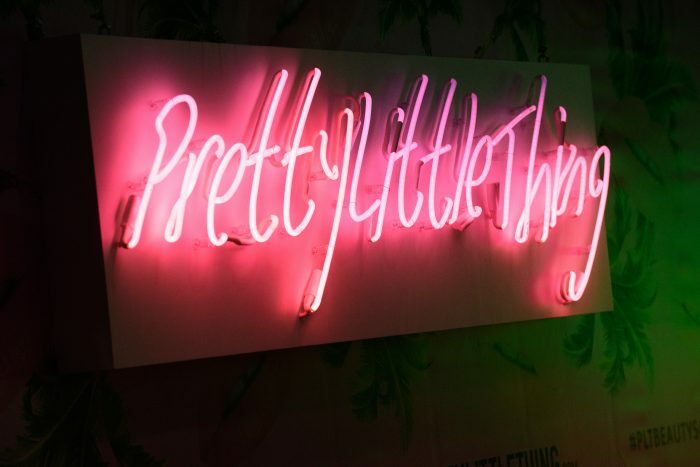 Held at the Los Angeles Convention Center for the second year running, BeautyCon brought the ultimate online to IRL experience of all things beauty. 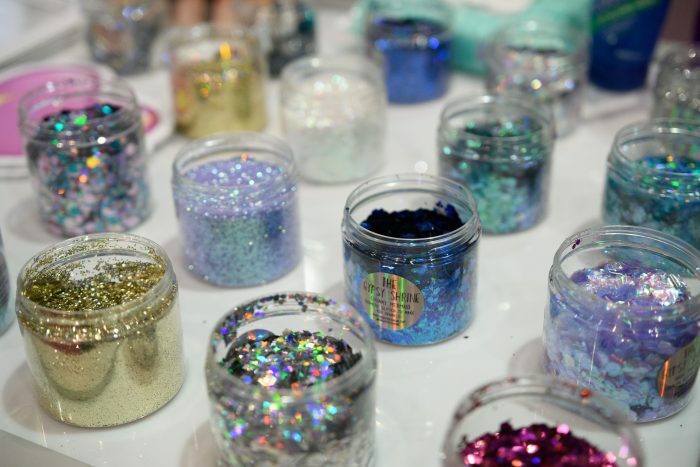 We were there representing with the Gypsy Shrine girls who were giving out the ultimate in glitter goals with beauty tutorials for all and dishing out bags of major free swag. 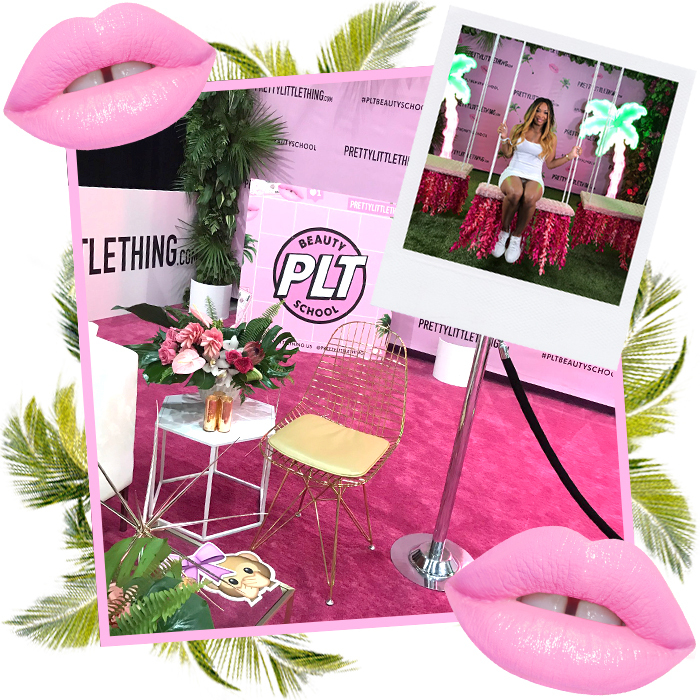 Here’s what the babes were wearing and some peaks of what went down.